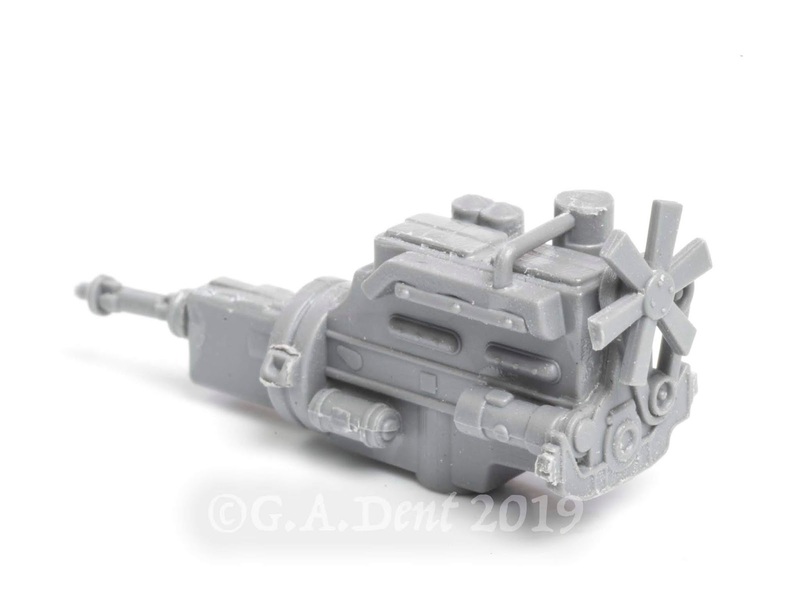 Along with a few 1:24 scale truck kits, I'm also building a handful of smaller scale vehicles and it was a surprise to find that one of the 1:72 kits included a full engine and transmission. It wasn't a single moulding either, being made up of several individual components, so it's provided an appropriate test for my new spectacles! 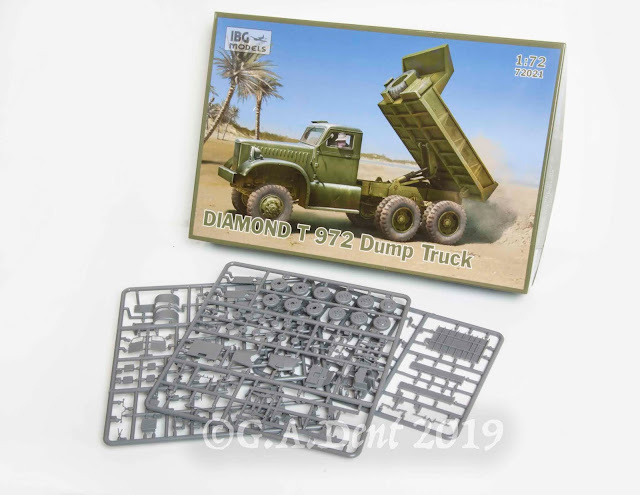 The little engine is part of an IBG Models Diamond Dump Truck, which is a miniature work of art. 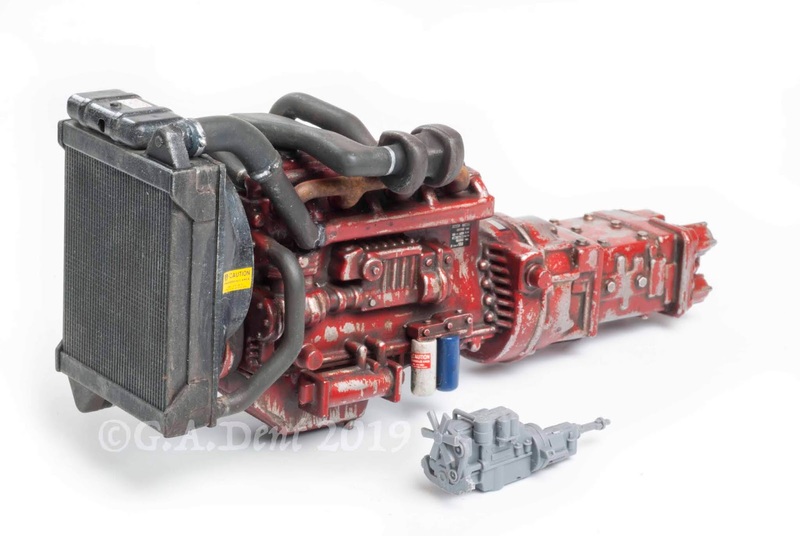 The tiny components are a little fiddly, especially when working concurrently on larger scale kits, but the effort should be worthwhile.